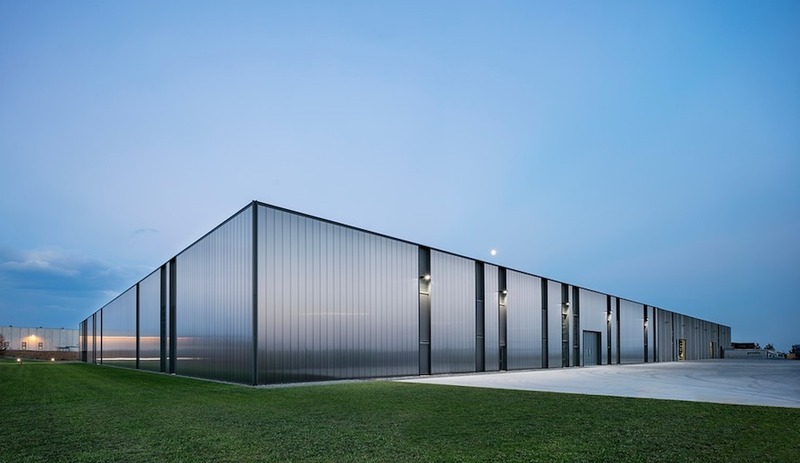 As the custom-built headquarters of modern mainland China’s most prominent auction house, the Guardian Art Center, designed for China Guardian Auctions by Büro Ole Scheeren, is a grand yet understated emblem of the company’s growing stature at home and abroad. The understatement is intentional. 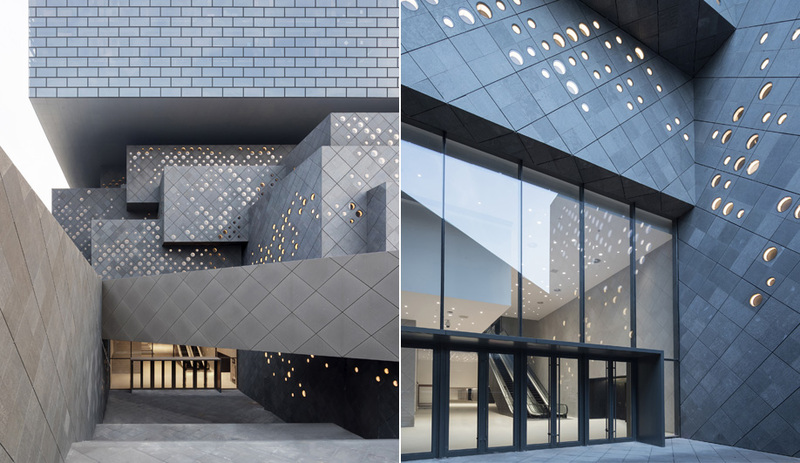 Located in the heart of Beijing, across from the National Art Museum of China and near the Forbidden City, Scheeren’s two-volume glass and grey stone complex makes a worthy repository for some of China’s finest classical and contemporary art, reflecting a deep cultural understanding of its setting. The capital of New China has historically favoured utility over outlandishness, a stance given new weight by president Xi Jinping’s 2014 attack on “weird architecture,” which went as far as singling out the CCTV headquarters that Scheeren oversaw when he was working with Rem Koolhaas at OMA. 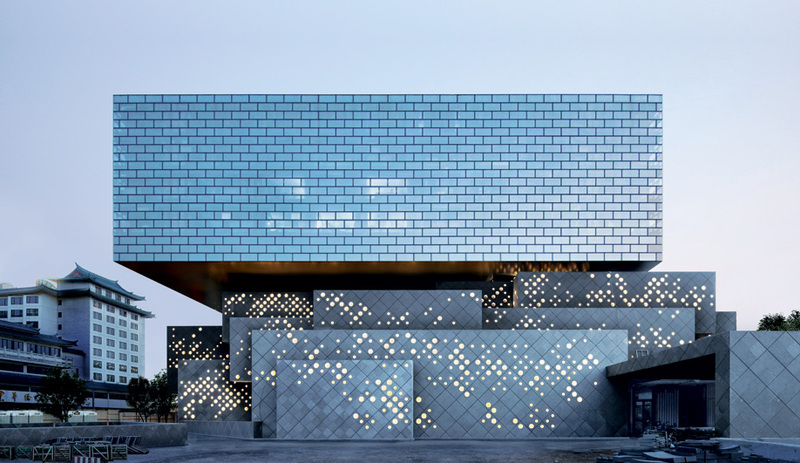 In this context, the Guardian Art Center embodies a conscious effort to incorporate traditional Chinese design elements and to respect its surroundings. But it doesn’t do it at the expense of freshness and innovation. The two-volume centre rises eight levels (with another five underground). The taller structure houses a boutique hotel. Although the building rises eight floors (with another five below ground) and covers about 6,300 square metres, it’s deceptively compact. Its functions are divided according to its two principle purposes: a venue for the appreciation, sale and storage of art and a lifestyle centre that includes a boutique hotel. The lower, pixelated volume contains the auction house, offices and exhibition spaces; some of its architectural traits have adroitly been drawn from nearby models, notably Beijing’s low-lying hutongs (densely packed neighbourhoods lined with traditional courtyard residences). Its grey hue, earthy finish and human scale mirror the characteristics of the antiquated but rapidly changing districts. 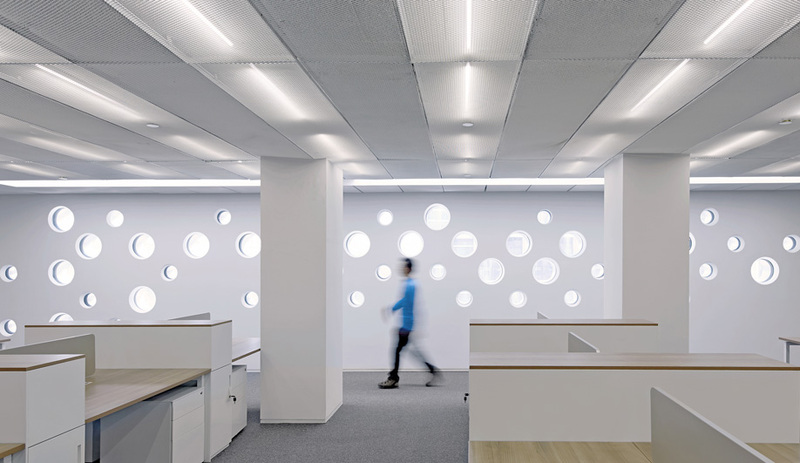 Light floods into an office space through the circular windows that punctuate the building. As an homage to the classical paintings that may soon fill the various exhibition halls, more than 3,000 circular windows pockmark the grey stone facade, arranged in an abstraction of the 14th-century landscape masterpiece Dwelling in the Fuchun Mountains, by Huang Gongwang. The circle motifs continue in the lobby, where overhead spotlights shine down on locally sourced, conventional materials such as lava stone and bush-hammered sandstone panels, as well as more contemporary elements like seamless terrazzo and concrete flooring. 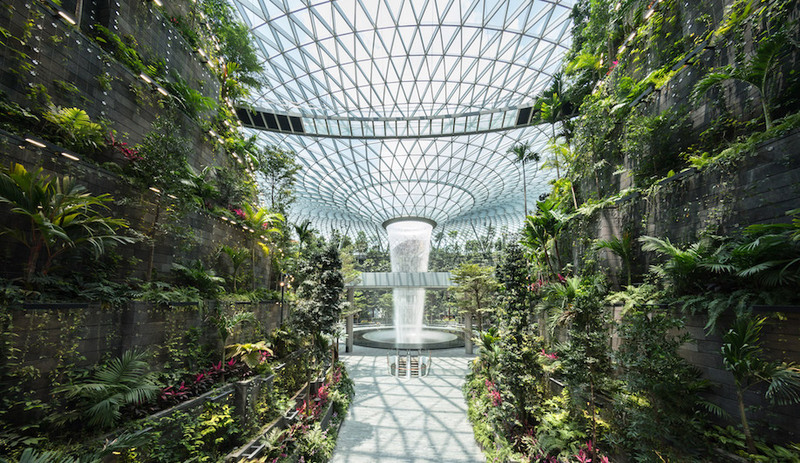 The centre’s most distinctive feature, however, is its commanding upper volume, a suspended monolithic square ring of interlocking, brick-like reflective glass panes encircling the hotel’s inner courtyard. The innermost, single-loaded corridor connects the 120 hotel rooms with a number of restaurants and bars affording views of the Forbidden City and outlying mountains. In a sign of China Guardian’s clout, guests will also soon enjoy direct subway access to the complex. 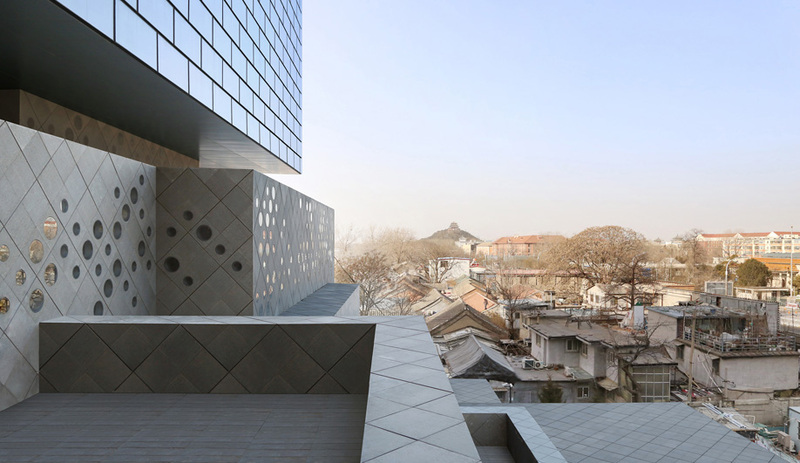 Echoing nearby hutongs, the centre’s slate-grey lower volume contains the auction house, offices and exhibition areas. 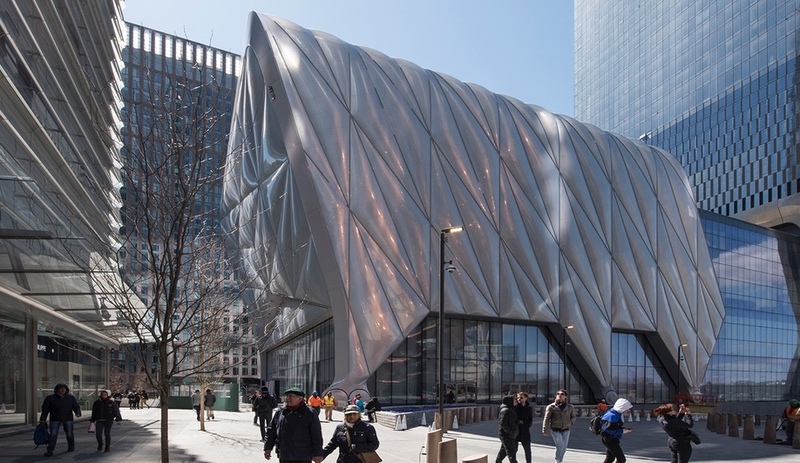 With the recent news of a collaboration between London’s Serpentine Galleries and Jiakun Architects to construct a pavilion in Beijing’s downtown Wangfujing area, 2018 is proving an exciting time for art and architecture in the city. 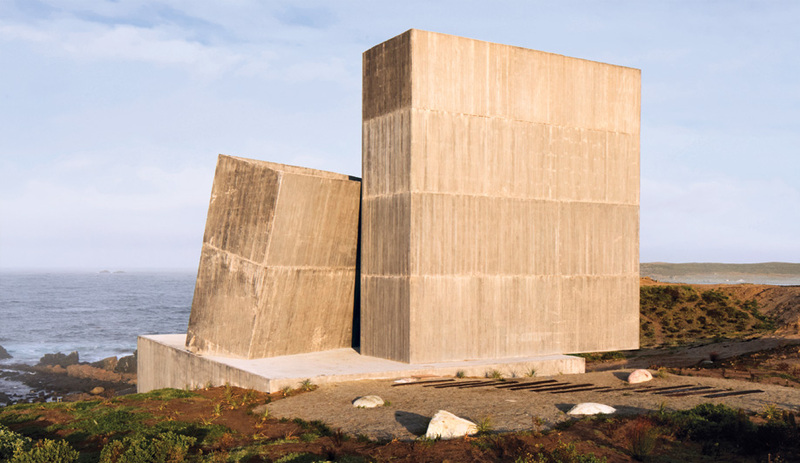 Given its prominence and unique bicultural appeal, the Guardian Art Center serves as a worthy monument to China’s growing influence in the world of art. It’s also a reminder of what modern architecture can achieve when it successfully navigates the mercurial design of politics.